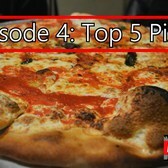 Devour NYC is a new web series from YouTuber vahidrvahidr that spends each episode trying and reviewing the top restaurants of various food categories in the City. 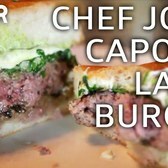 In this second episode, Devour NYC covers Burgers, hitting up some heavy hitters like Spotted Pig and Burger Joint. 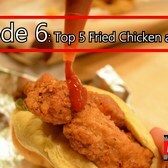 Continuing with the theme of ranking foods in respective categories this episode focuses on the burger. A staple of American dining, almost everyone can't resist eating a patty from time to time. From fast food to fine upscale cuisine, everyone has their own twist and idea of what makes the perfect burger. 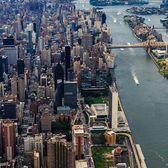 We challenged ourselves to try the best of the best offered in New York.